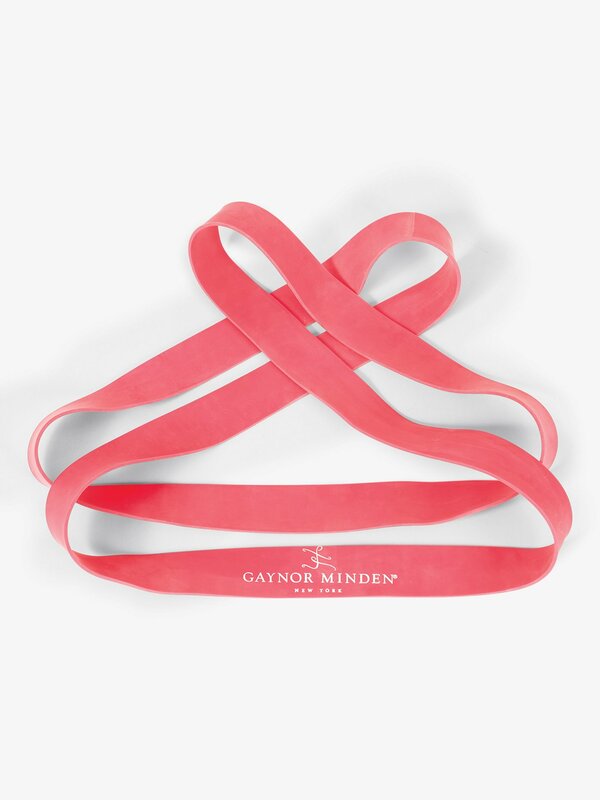 Heavy duty resistance band features a continuous seamless loop for comfortable hands-free stretching. Long enough to accommodate short or long legs. I like this band and noticed an improvement in my penchee after consistent use. My only complaint is that it has a strong rubber smell which will transfer onto your clothing. Also, one day my teacher pulled me aside and told me that it was dangerous to use and that I could tear my hamstring. Interestingly, my other teacher has no problems with us using stretching bands so I guess it just goes to show you. This is an absolutely wonderful stretching band, It is very thick and heavy in a good quality kind of way. It is very comfortable to use and the length is perfect! This is my favorite flexibility band! I worked in a dancewear retail store and we sold several types of flexibility bands. This one is the best. Other bands weren't as thick and the place where the band was glued together looked flimsy and liable to break. This one almost looks seamless, and I feel comfortable using them to stretch. I recommend this band and use it in the flexibility class I teach.